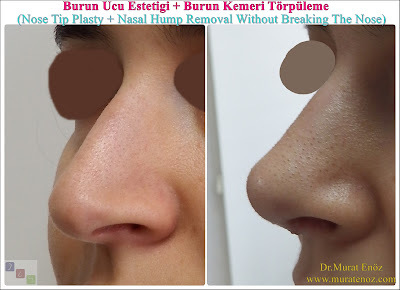 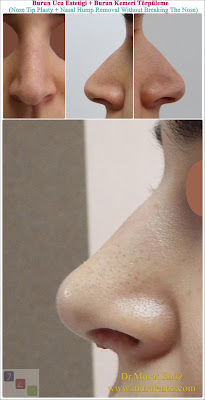 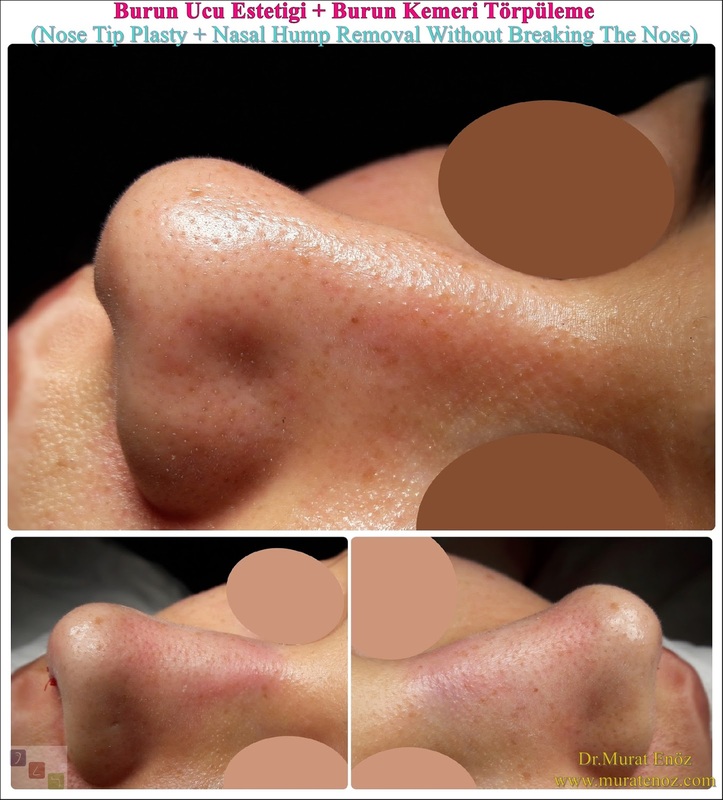 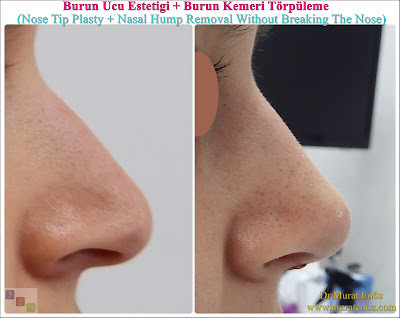 Health Zone Turkey: Why is nasal tip plasty so important part of aesthetic appearance? 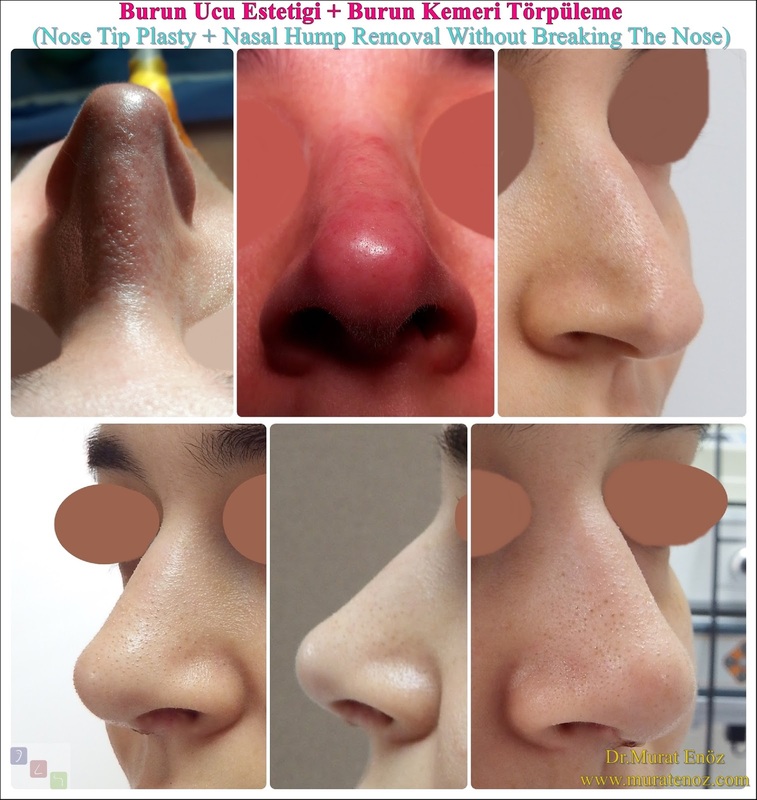 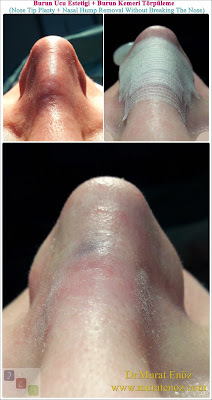 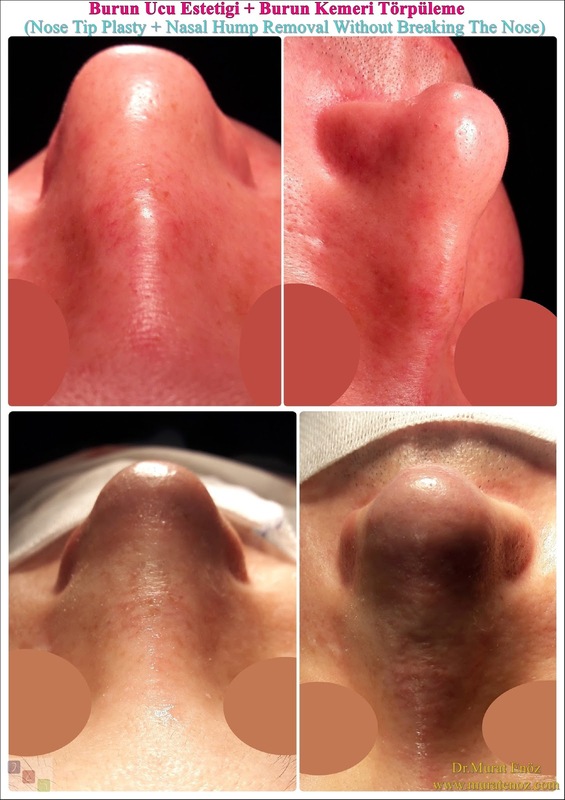 Why is nasal tip plasty so important part of aesthetic appearance? The most noticeable part of the nose is the tip of the nose and this region is also very important in terms of aesthetics. There are many different types of noses and there are also characteristic features among the races.Height, width and angles are very important. 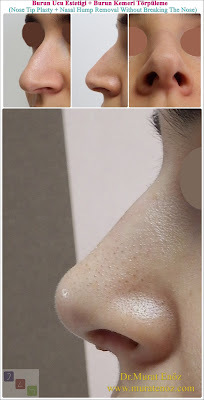 This region has the thickest skin structure in the skin.While the skin at the root of the nose is thinner, it becomes thicker as it reaches the tip of the nose and the number and density of sebaceous glands in the skin increase. 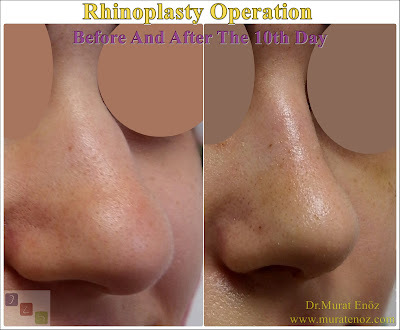 It is only possible to surgically correct this region, but good planning is needed before the surgery so that the rest of the patient's nose can adapt to the outcome. 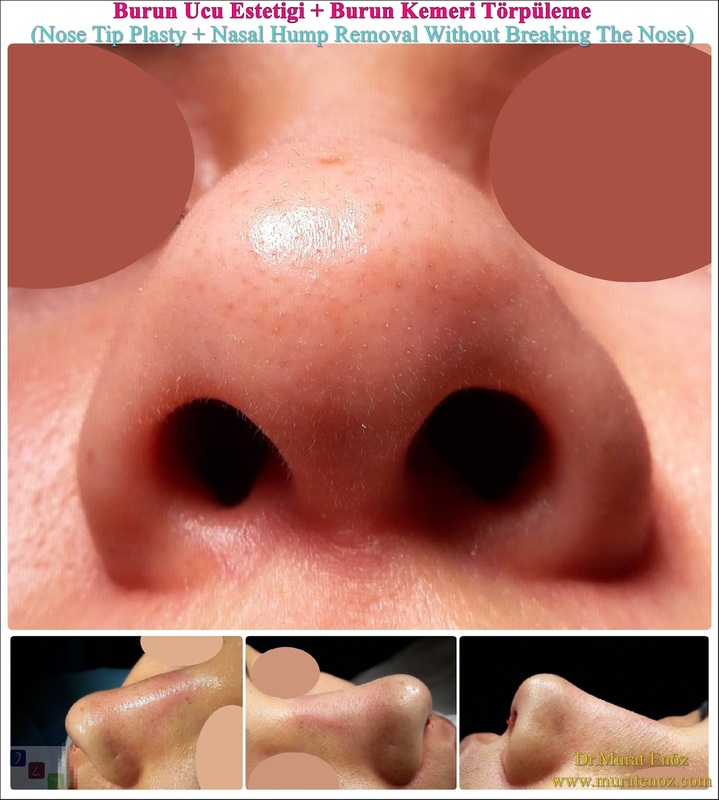 Every patient may not be a suitable candidate for nasal aesthetics, so the patient should discuss this with his doctor in a very detailed way. 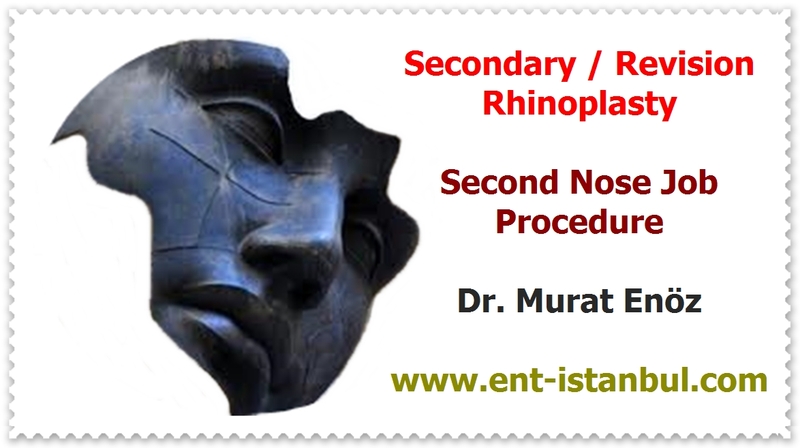 There are various reasons that distort the shape of the nose tip, which normally should have a triangular geometry. 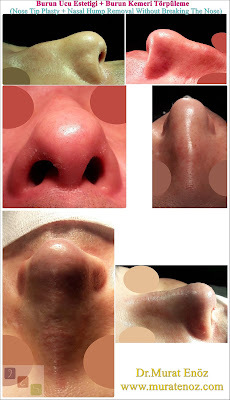 Nose skin thickness, excess soft tissue under the nose, rough structure of the nasal cartilages. Some of these are the deterioration of the 30 degree angle between the nasal tip cartilages, the deterioration of the cartilage protrusions at the tip of the nose, which gives polygonal light reflexes, and the destruction of the nasal cartilage support. 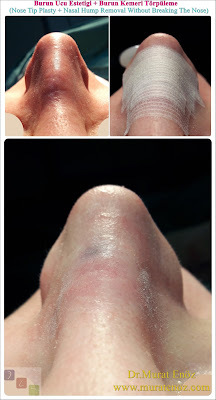 If these causes are identified in advance, a cure is made. 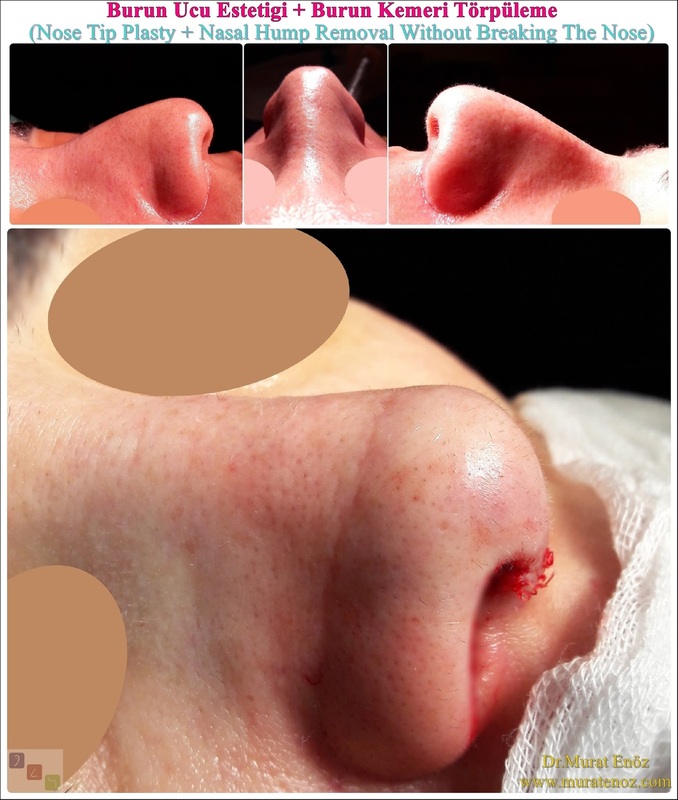 Incorrect geometry can be due to structural, infection, trauma or previous surgical procedures.